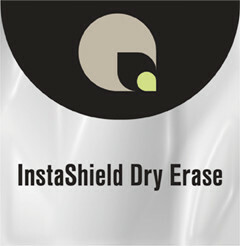 2.0 mil Gloss polypropylene laminating film coated with an emulsion acrylic adhesive and backed with apaper release liner. Write-on/wipe-off surface specifically formulated for use with dry erase markers. Ideal for corporate, classroom and tradeshow applications. Applications include work schedules, menu boards, and medical diagrams. Can be used with dry erase markers and erasers.